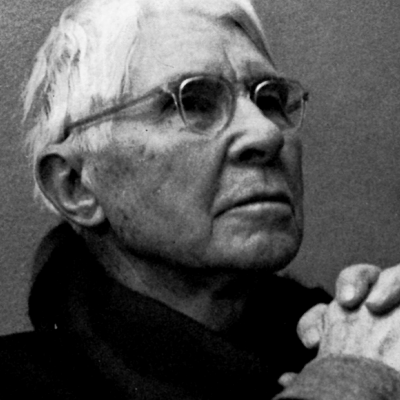 The Day Carl Sandburg Died - Playlist: Carl Sandburg Sings America! You could call Carl Sandburg a polymath, the American sort: poet, historian, musician, ethnomusicologist, folklorist. Really, an American in the tradition of Benjamin Franklin and Thomas Jefferson. He did it all (at least more than most). And in all of his undertakings, Sandburg was moved by his love of country. From America the beautiful–of amber waves of grain, purple mountain majesties, and fruited plains–to America the underbelly–of slaughterhouses, workdays that just didn’t quit, and smoke and dust. 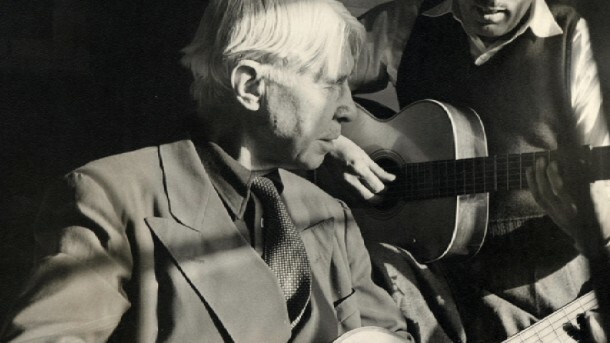 These were songs Sandburg collected traveling a country that was as pretty as it was hard. In a playlist curated by AMERICAN MASTERS, sit right down and hear Sandburg sing his America.